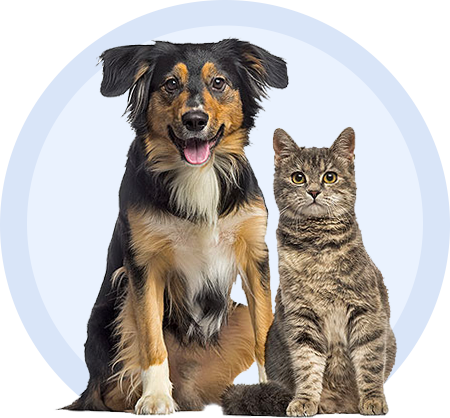 AgmaVet is a nutraceutical for dogs and cats that supports healthy and resilient nerve functions. It contains G-Agmatine®, a dietary form of agmatine sulfate which works by targeting the key mechanisms responsible for functions of the nervous system and peripheral nerves, including neurotransmitter receptors. AgmaVet may help preserve neuromuscular strength and sensory nerve interactions. It may also support quality of life for animals with certain nervous system disorders. AgmaVet is a gluten-free formula that does not contain preservatives, additives, or allergens. Available in 120 capsule bottle. Talk with your veterinarian before using this supplement for your pet. Other Ingredients: Gelatin, titanium dioxide (as capsule color), water. Recommended Daily Dose: Adult animals depending on body weight: Cats - 1 capsule or less. Dogs - 1 to 3 capsules. AgmaVet should be given as recommended by your veterinarian.